faa Archives - All Chucked Up! 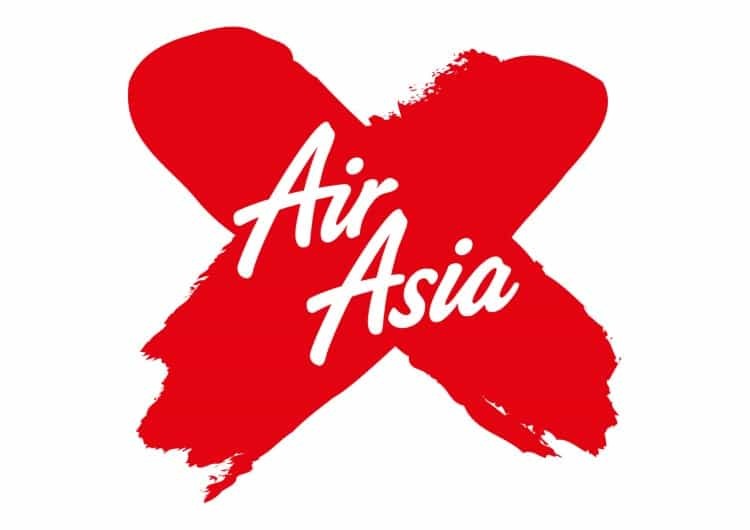 AirAsia X has received clearance from the Federal Aviation Authority (FAA) to fly to the US. This is BIG news because the airline is the first Asian low-cost carrier to secure approval to operate scheduled passenger flights to the US. And the much celebrated approval allows AirAsia’s long-haul, low-cost sister airline to operate services to any destination within the US. 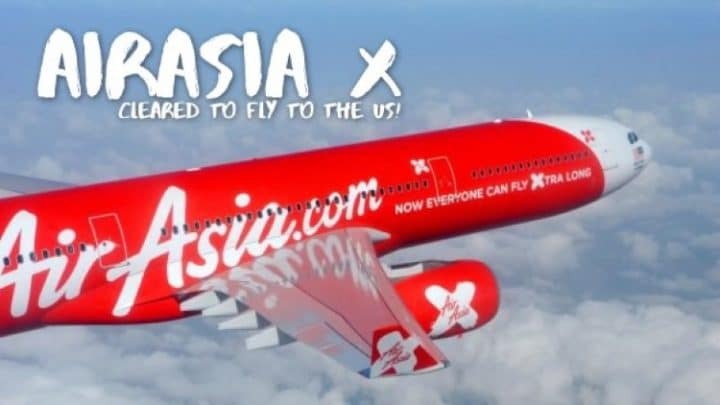 AirAsia X is currently considering flights to several US states including Hawaii as part of its route expansion plans.